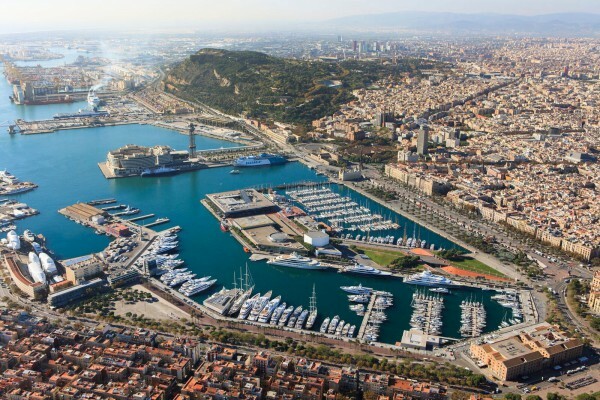 Following the well documented 100m investment in OneOcean Port Vell, the Barcelonan marina, by its parent company, the UK-based Salamanca Group, the marina has today announced the long-lease sale of its 160m berth on the marina’s Spanish Quay. At 440m Spanish Quay is the largest fixed superyacht berth in the world and is capable of housing the globes largest yachts. The 20-year lease allows the new owner to use the berth as little or as much as they so desire until 2036 with various options to sublet the real estate or offer it to friends, family or business partners included. As well as the marina’s destination and facilities, Cook cites the marina’s servicing ability as a central element to its homeporting success. 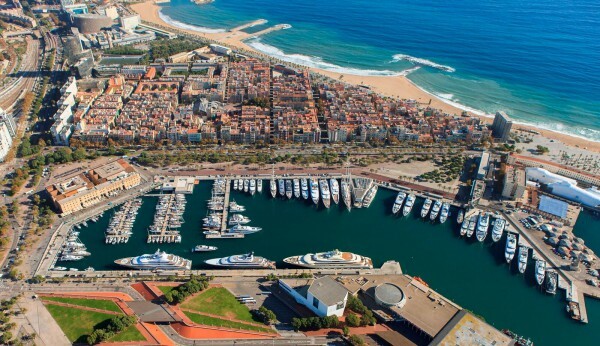 Unlike many of the marina’s in the Mediterranean, OneOcean Port Vell is able to temporarily import non-EU flagged, non-EU owned and non-VAT paid vessels for small VAT-free maintenance tasks, while only charging a small yearly €100 administration fee for the subcontractors to be onsite. 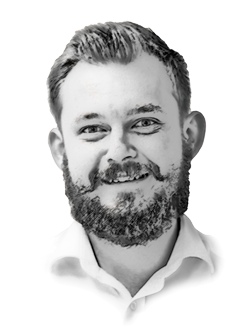 Cook concludes by explaining that the Salamanca Group is persistently on the lookout for fresh business opportunities in the superyacht sector and that there will be more to come.